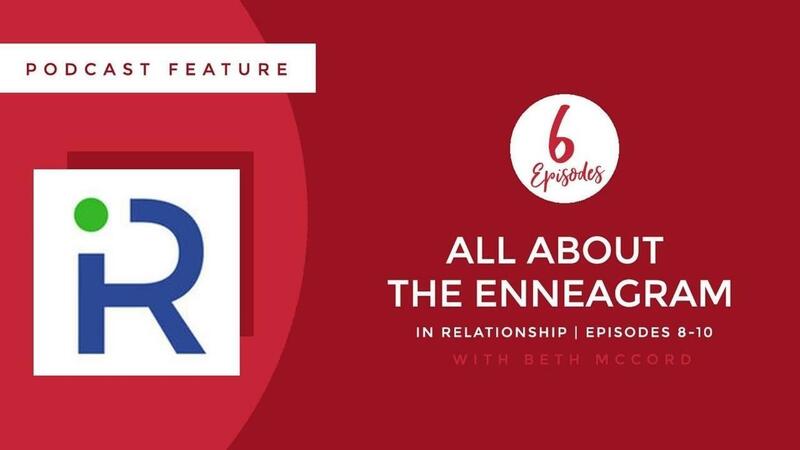 Beth was featured on the inRelationship Podcast Episode 8: Enneagram Descriptions 1-3 Easily Understood, Episode 9: Enneagram Descriptions 4-6 Easily Understood, and Episode 10: Enneagram Descriptions 7-9 Easily Understood. We are all in relationship with someone—friend, spouse, parents, children, co-worker, neighbor, even your grocery cashier—and each relationship feels different because each person is different (whether we like it or not). It is easy to see someone who is different than you and start to dismiss them, however there is so much power and health in noticing differences in each other and embracing or understanding them. The Enneagram is an incredible way of noticing the lens we look at life through and shining a light on how others look through life as well. 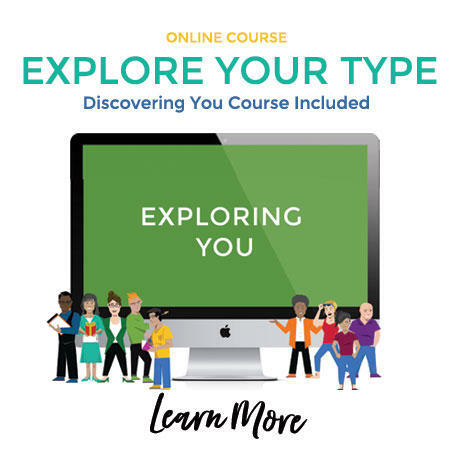 In these episodes, Beth McCord, Enneagram expert, speaker, teacher and coach breaks down all nine Enneagram types in an easy-to-understand way. 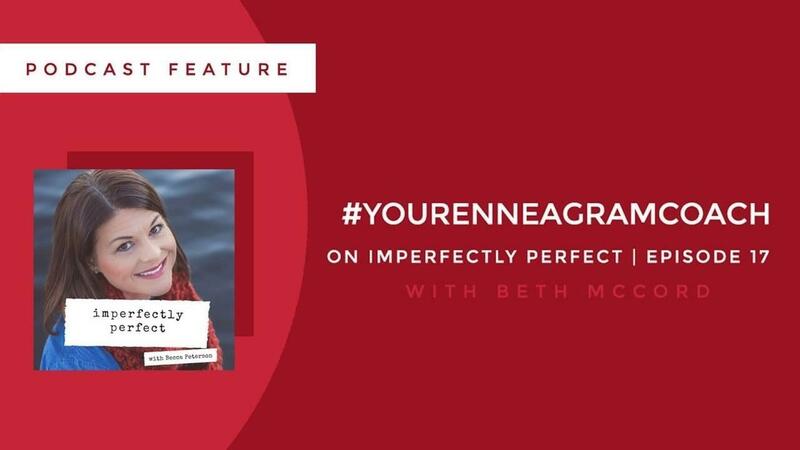 Beth was featured on the Imperfectly Perfect Podcast Episode 17: Hashtag Your Enneagram Coach with Beth McCord. 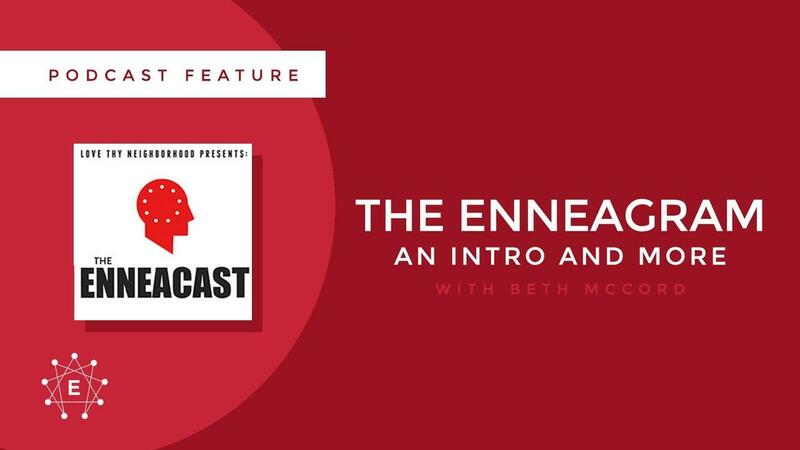 Becca, host of the Imperfectly Perfect Podcast, chats with Beth McCord, Your Enneagram Coach. 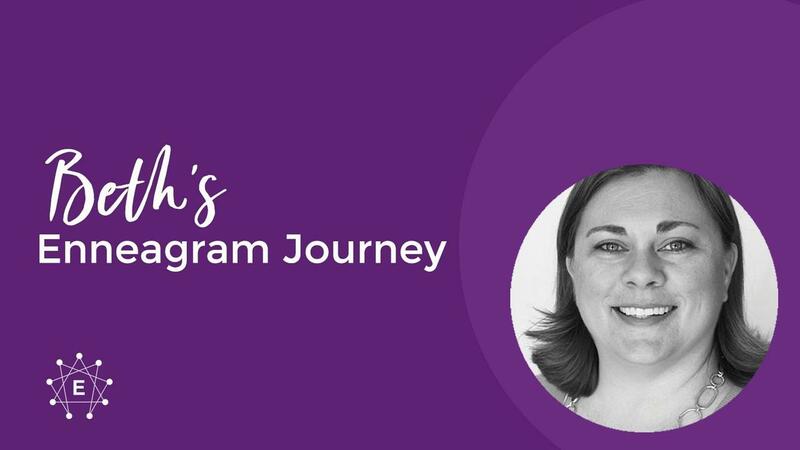 Beth shares the story of her journey, and how it lead her to become an Enneagram coach. 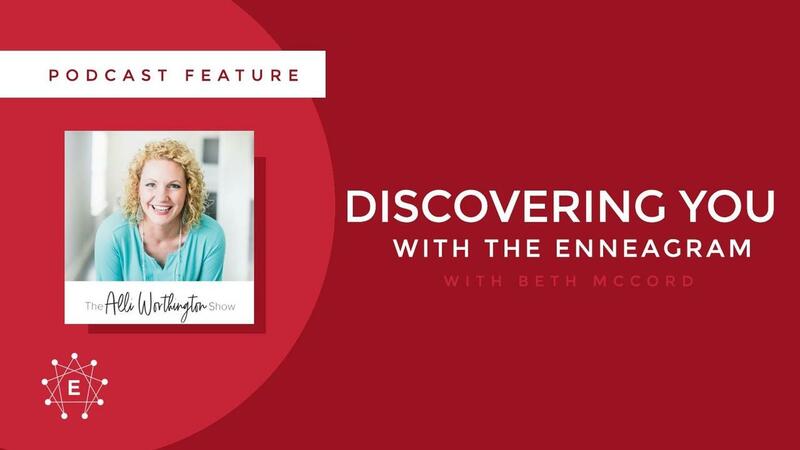 This is a great episode to get to know Beth and spark your interest in the Enneagram. 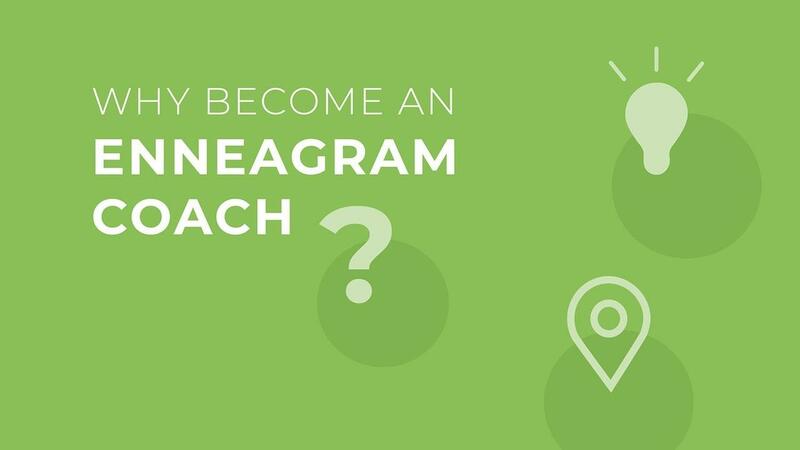 What's your Enneagram type? Listen, learn, and love living an imperfect life. As someone desiring to become their best and most authentic self, how would you rate that for 2018? As you look ahead to 2019, in the context of personal growth, it is useful to evaluate the previous year. It's helpful to look at its successes, failures, life lessons and themes before attempting to create a different outcome in the year ahead. Unless you bring clarity to where you’ve been and where you are, you will struggle to get to where you want to go in the future. 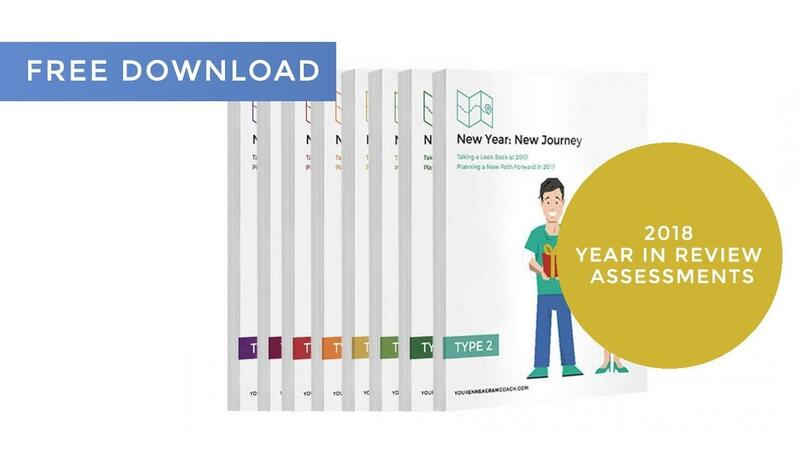 I created the New Year: New Journey assessment to help you identify which of the life zones you are currently living in so that you can determine the areas of life you want to transform in 2019. Enter your information below to receive a personalized 2018 Year in Review Assessment. Don't know your type? Identify your type here. I'm so excited for what the next year holds for you! 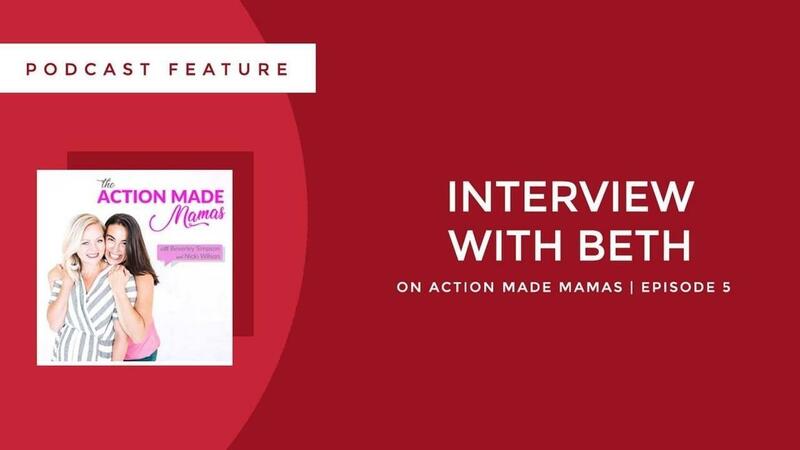 Beth was featured on Action Made Mamas Podcast Episode 5: Interview with Your Enneagram Coach: Beth McCord. 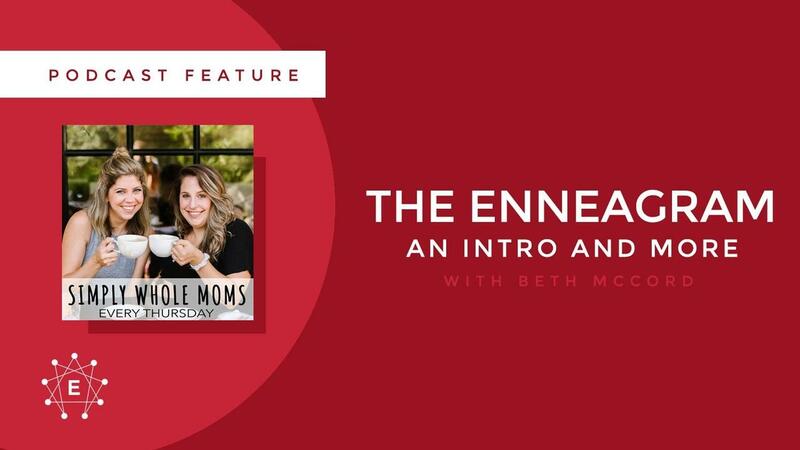 In this episode, Beth speaks with Bev and Nicki, cohosts of Action Made Mamas, about their journey with the Enneagram. 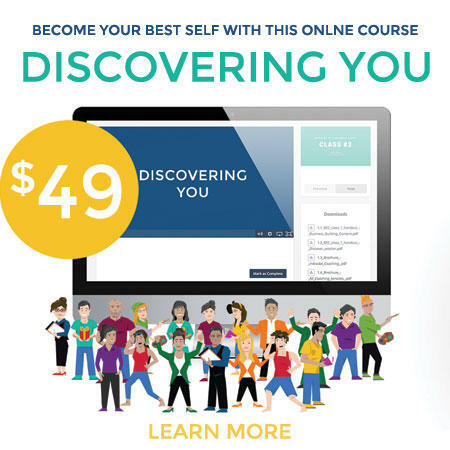 They discuss how the Enneagram stands apart from all other personality typing tests. Spoiler Alert: it's their favorite! 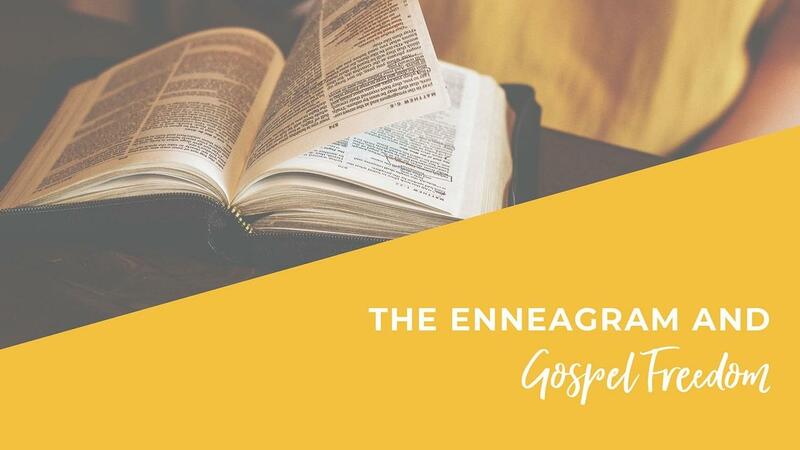 Beth shares about all 9 Enneagram Types, helps Bev and Nicki discover their types, and teaches the cohosts a little bit about tritypes.